Call us for technical support: If you have a particular problem, and need help to decide how to solve the issue please contact our Technical Help Line in our Birmingham plant. 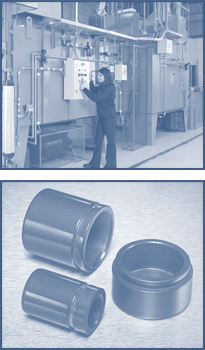 Sales Line: If you want to find out more about how we can integrate our services with your manufacturing or assembly. If you have a detailed questions, email our specialist adrian.locke@hauckht.org.uk - Nitrotec will be pleased to help you.